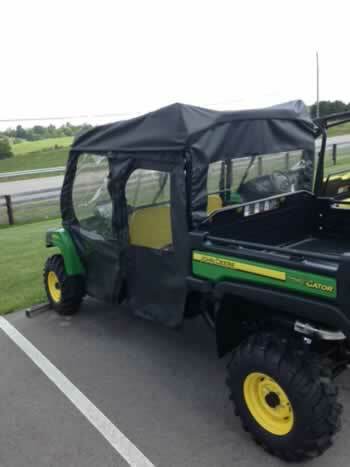 If your Gator 825/855 S4 doesnt have a windshield or top and you are wanting to fully enclose your vehicle then this is the package that you need. 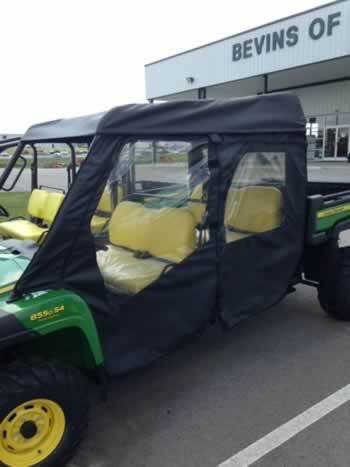 It starts with a Full Vented windshield made to fit your Gator. 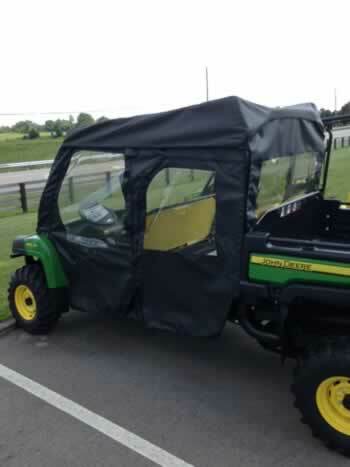 Made from ¼ Lexan to provide maximum durability and visibility. There is an exclusive Aero-Vent sliding Ventilation System built into the bottom of the windshield that allows the users to adjust the amount of airflow that comes in for maximum comfort. Included is all the hardware and instructions to install the unit. All hardware is stainless steel for long and trouble free use. 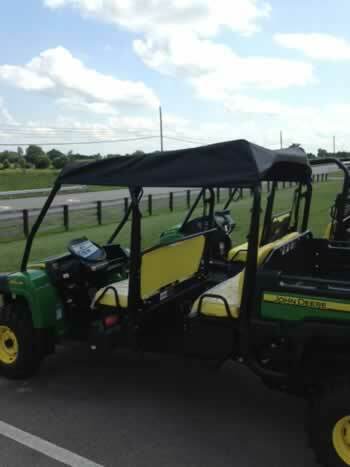 Included also is the soft doors and rear window combo. Made from Professional Grade Marine Textile that is Waterproof, Puncture Resistant, Tear Resistant & Abrasion Resistant. The Aqua view Vinyl rear window can also be ordered with a heady duty zipper so that you can unzip and let it down for extra air flow if needed. 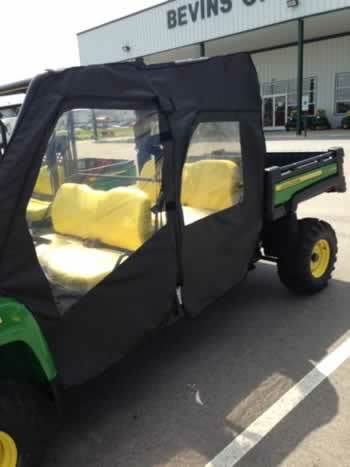 To top off the package is the Soft Top! Made from the same material that the doors are made of. 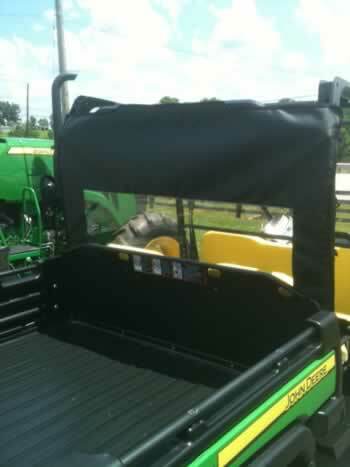 These items combined all together work together to make a perfect enclosure for your Gator. This package is 100% made in the USA.